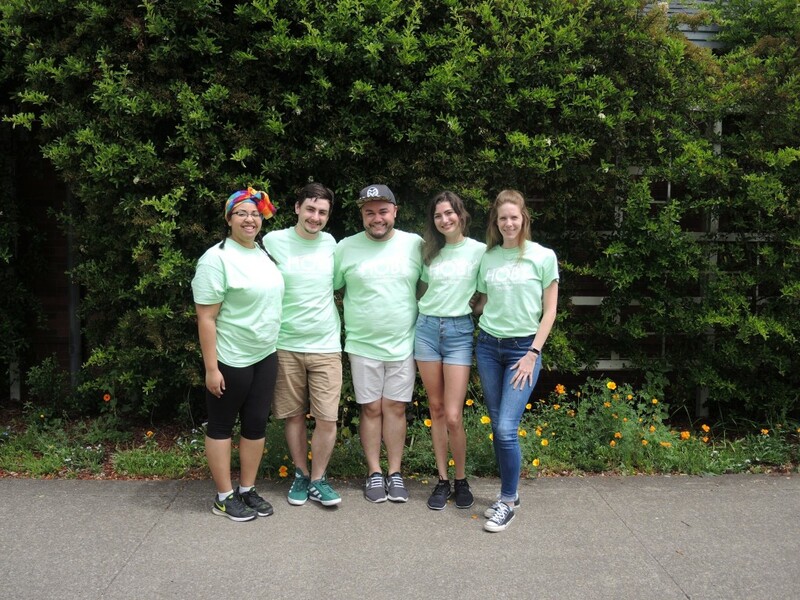 Volunteering throughout the year, the Seminar Planning and Operations team focuses on the development and organization of the annual Oregon Leadership Seminar. 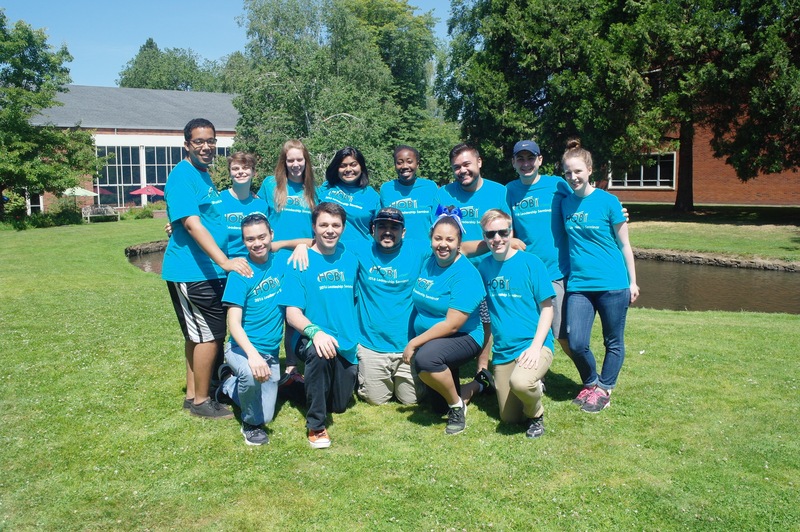 Volunteers work closely together to manage the seminar’s location, facilities, program development, youth recruitment, finances, volunteer staff recruitment and training and other activities to successfully host the leadership seminar. Want to join our 2019 Seminar Planning Team? Reach out to us at seminar@hobyoregon.org!